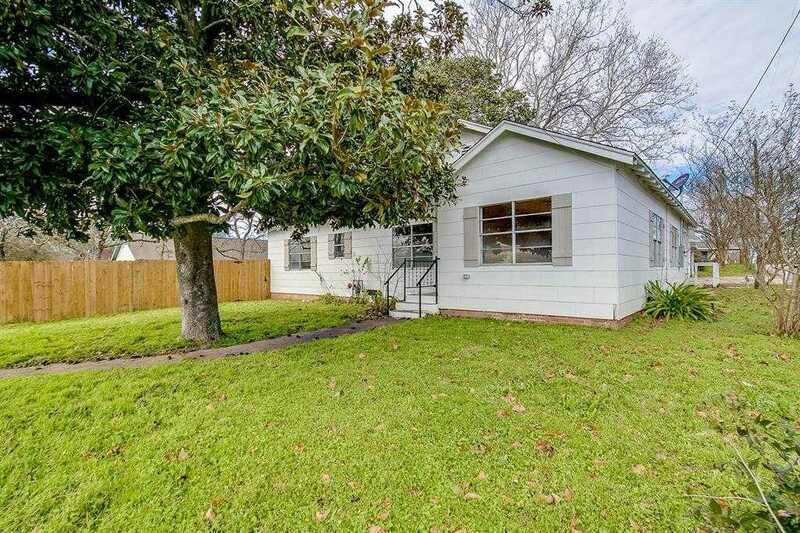 Come see and fall in love with this completely remodeled 3 bedroom, 2 bathroom home in Brenham! This beauty is move in ready with modern updates including central HVAC, new kitchen, new dishwasher, new range with vent hood, new hot water heater, and new electrical. The master wing was remodeled to include an extended master suite, huge walk in master closet, and enlarged bathroom with bathtub. This property also boasts pretty outdoor living with a large back yard, corner lot, mature trees, and a brand new privacy fence. You won’t be disappointed in this charming home! ALL REASONABLE OFFERS CONSIDERED, call today! Please, send me more information on this property: MLS# 72533059 – $214,900 – 1511 Lauraine Street, Brenham, TX 77833. I would like to schedule a private showing for this property: MLS# 72533059 – $214,900 – 1511 Lauraine Street, Brenham, TX 77833.